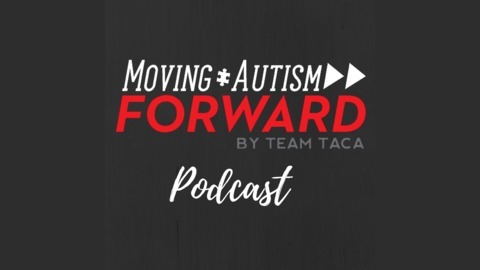 Join TACA-- Leading National Autism Organization focused on families helping families, with 30 local chapters in 24 states -- For candid conversations, personal stories and leading research and therapies available today. 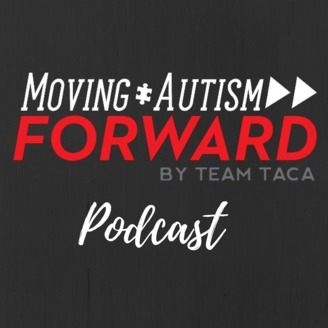 You'll walk away encouraged, empowered, and equipped with tools to make a difference in your own Autism Journey. So grab your coffee and let's talk!